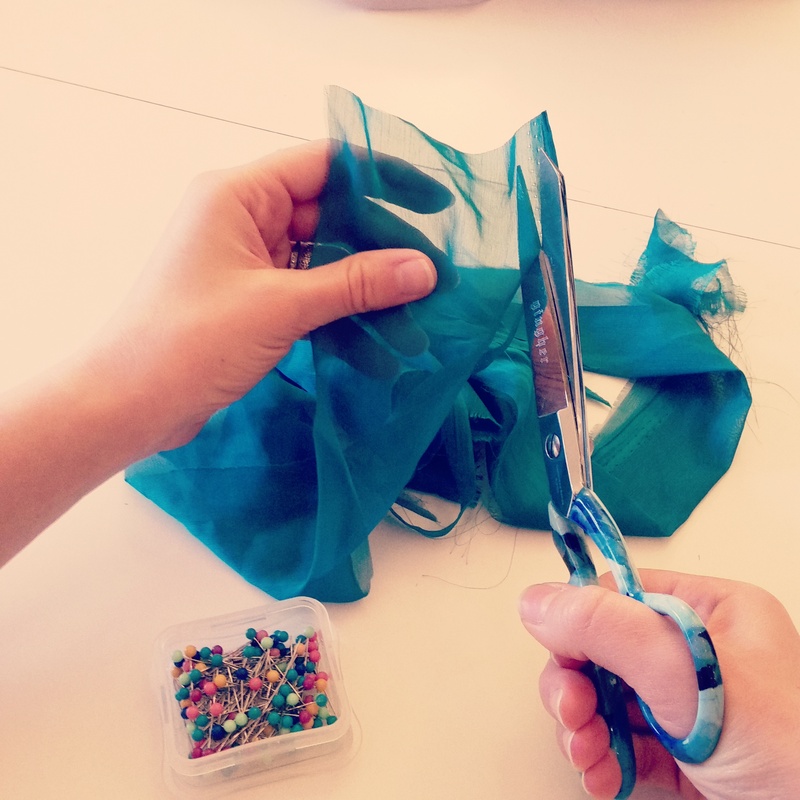 Dreamer & Maker: Library teacher by day, costume designer by night. How to take in the waistband on a pair of shorts! Check out what my hands have been working on, and indulge your own creative heart.